Our waterproof butterfly closures are designed to close and secure small wounds and incisions, holding the skin firmly while not sticking to the wound itself. 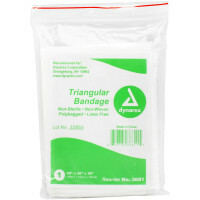 They remove the need for stitches in relatively minor cuts. 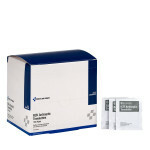 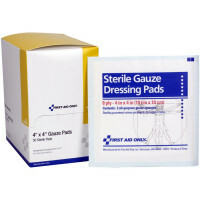 Sterile unless package is opened or damaged. 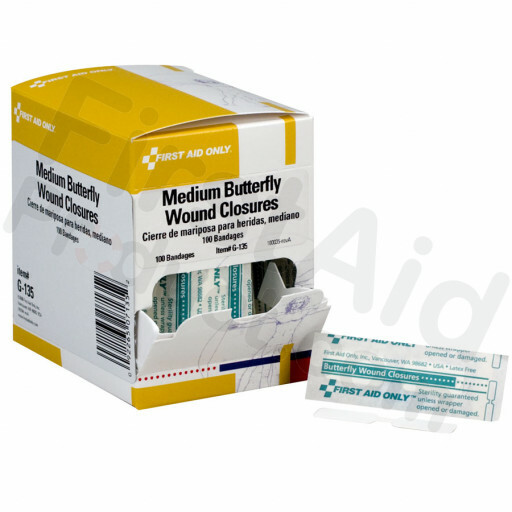 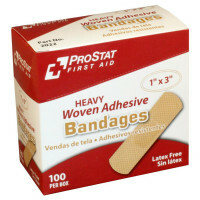 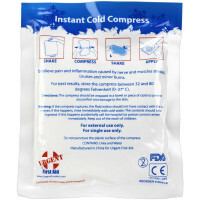 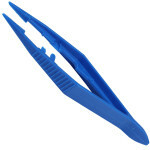 Butterfly Wound Closure, Medium - 100 per box.